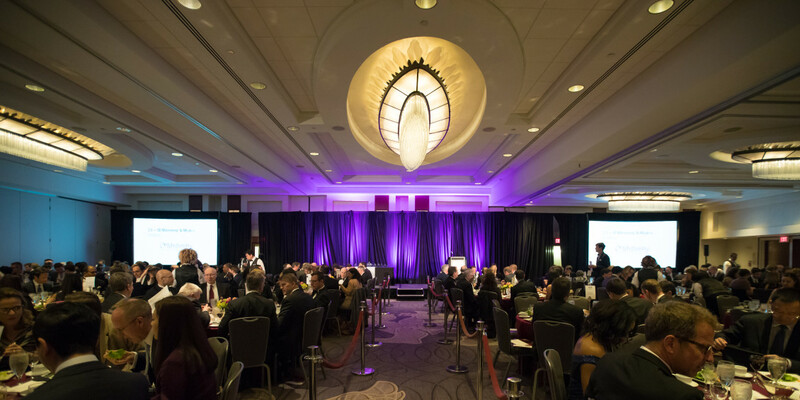 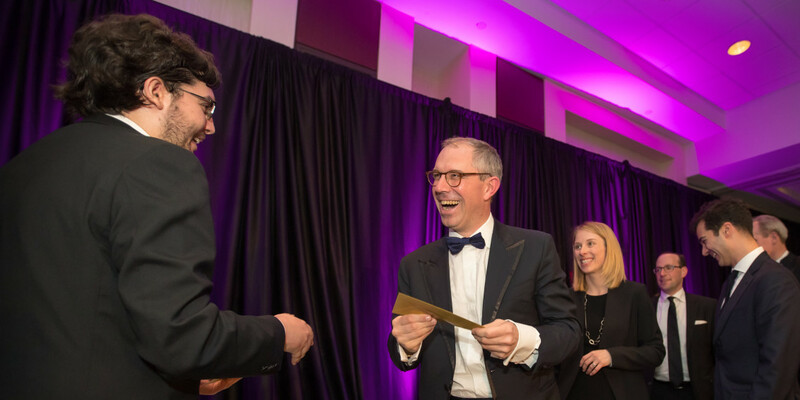 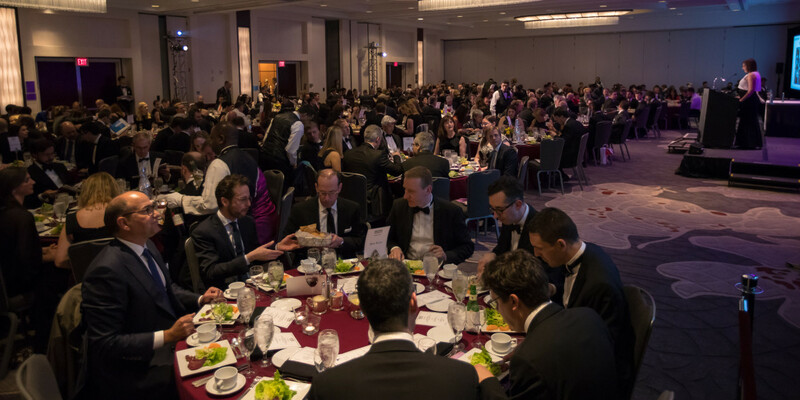 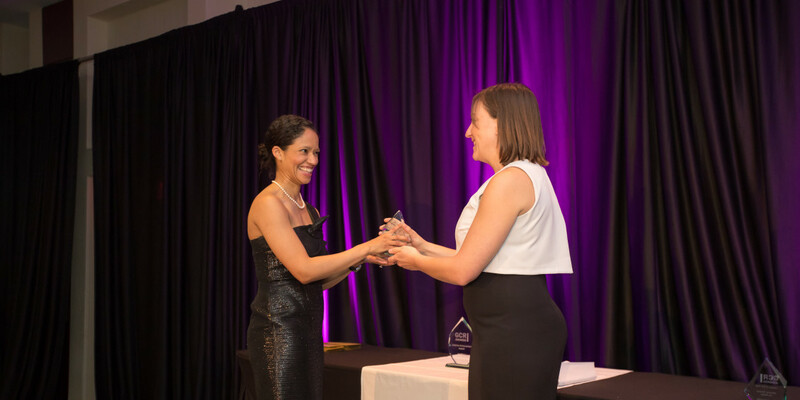 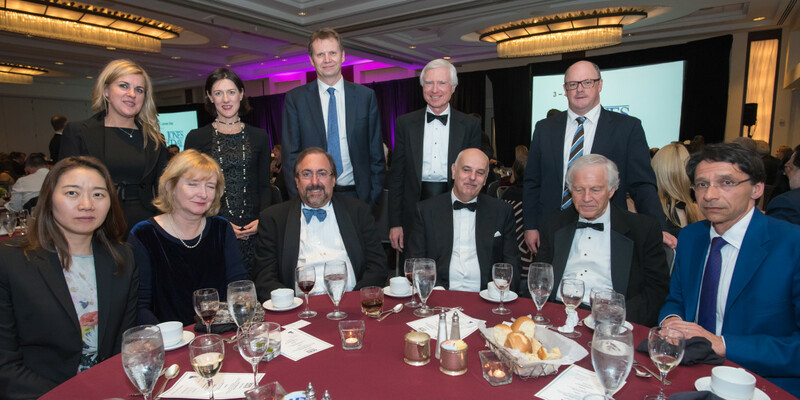 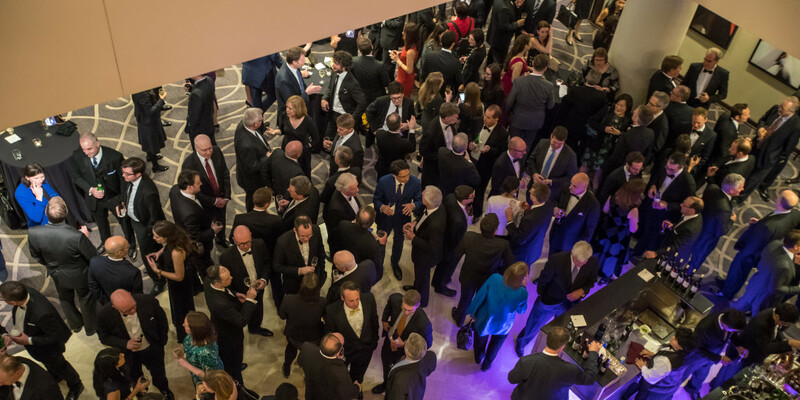 Global Competition Review has extended the deadline for accepting nominations for our eighth annual antitrust and competition law awards ceremony, which honours the world’s top lawyers, academics, economists and enforcers for their work. 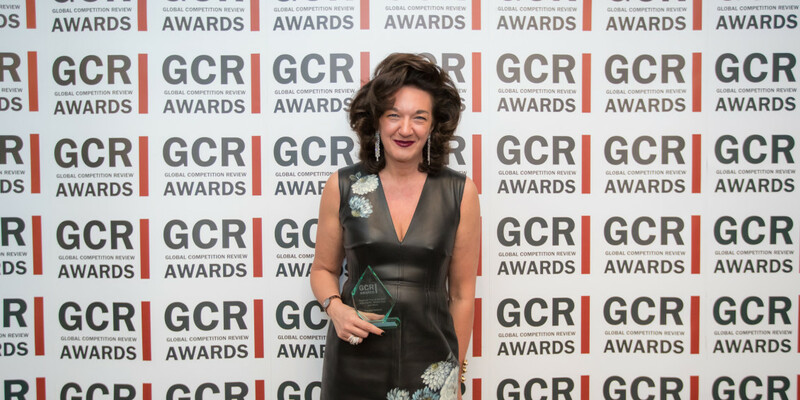 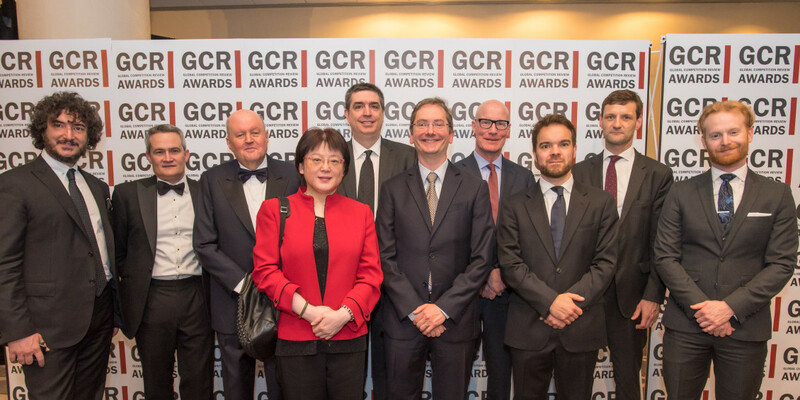 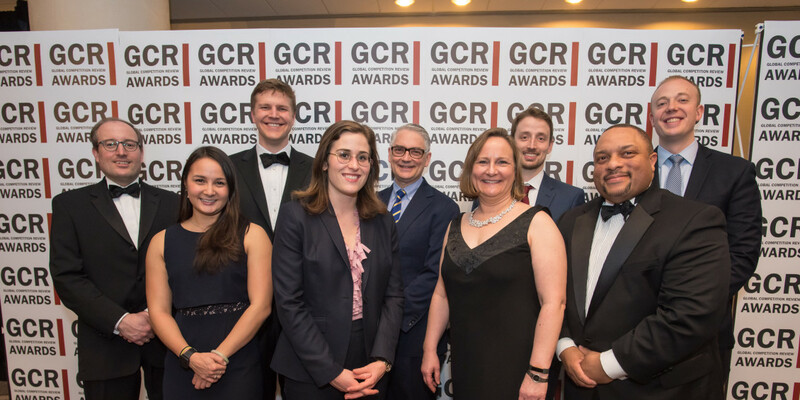 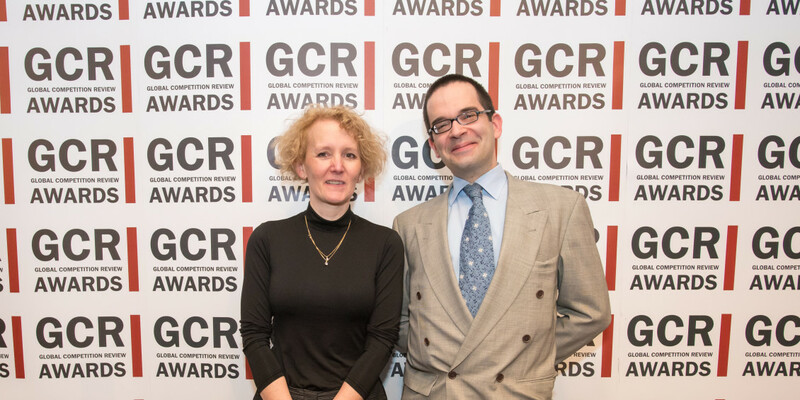 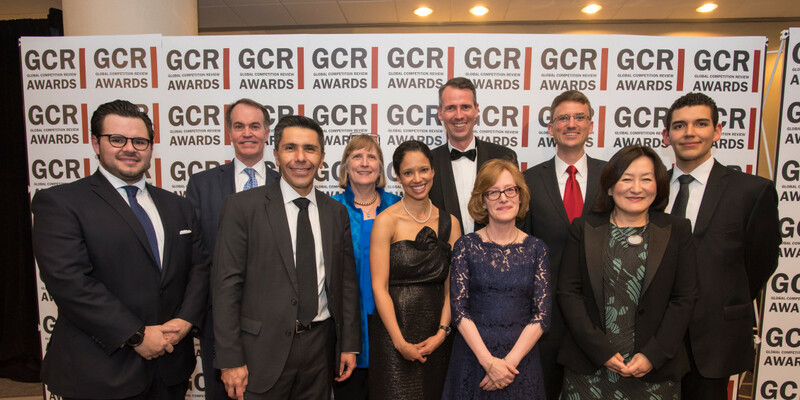 At the eighth annual GCR Awards on 10 April, Global Competition Review celebrated the best in competition enforcement, merger and cartel defence – recognising the cross-border team who worked on the complex Dow/DuPont deal, which won the Matter of the Year award. 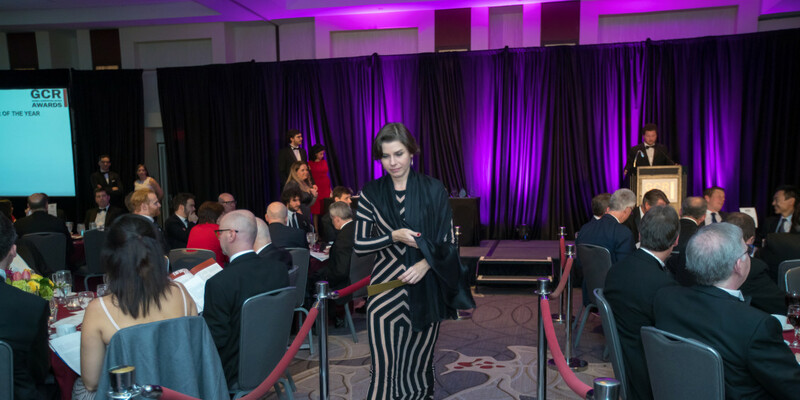 This will take place in the Four Seasons immediately following on from the awards ceremony. 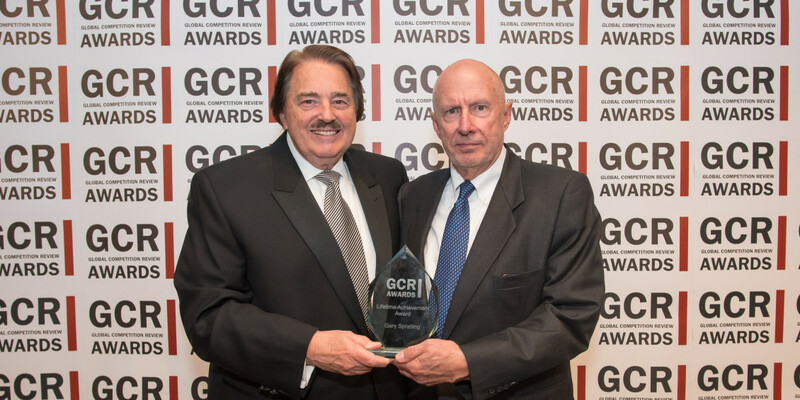 All GCR awards attendees are invited.